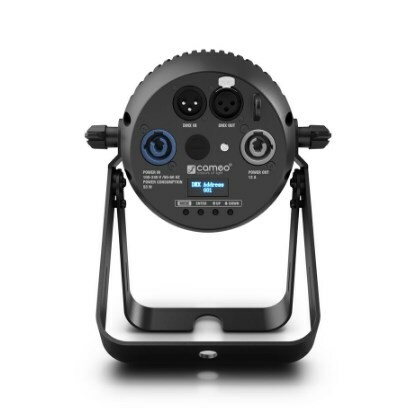 The compact Cameo Q-Spot 40 is equipped with a powerful 40 watt Osram quad LED that has a 50,000 hour life expectancy. 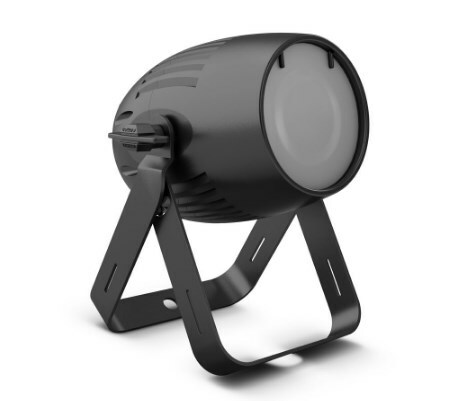 The RDM enabled spotlight sports a custom lens for a tightly focussed 4.5° beam spread. It comes with two replacement lenses offering versatility and a choice of 10° and 25° angles. Using 16-bit technology, the Q-Spot 40 achieves intense high definition RGBW colour mixes and ultra smooth dimming with selectable curves and response. Highly efficient convection cooling ensures silent operation, and the fixture's 3,600 Hz refresh rate and flicker-free performance make it ideal for motion picture and TV applications. 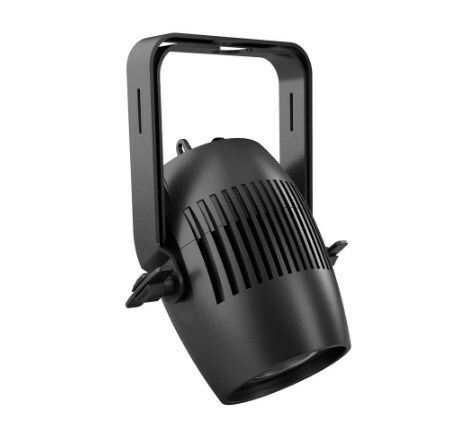 The Q-Spot 40 provides 5 modes of DMX control, sound activation and master, slave and standalone capability. 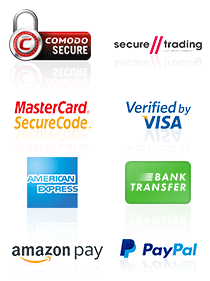 A convenient infrared remote control unit is available as accessory. 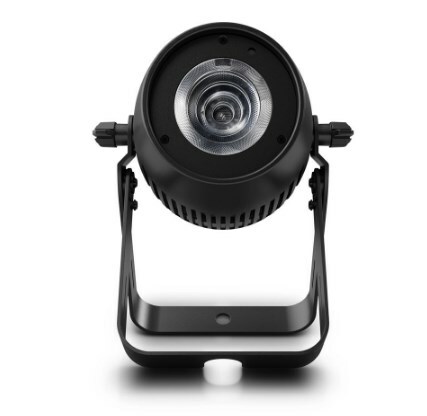 The spotlight features a high-speed strobe function, colour temperature correction and a 4-button OLED display for easy configuration. 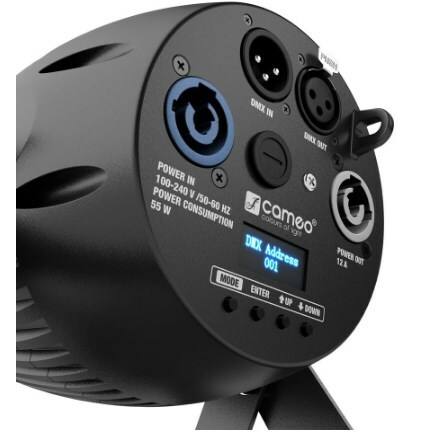 The rugged all-metal housing provides 3-pin DMX inputs and outputs plus blue and grey Power Twist connectors for trouble-free daisy-chaining and power linking. The Q-Spot 40 is available with a black (item no. CLQS40RGBW) or white housing (item no. CLQS40RGBWWH).